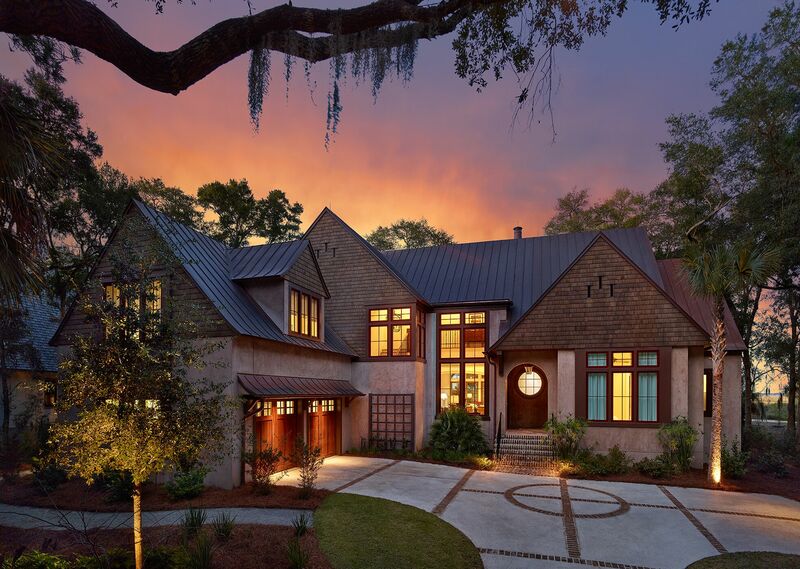 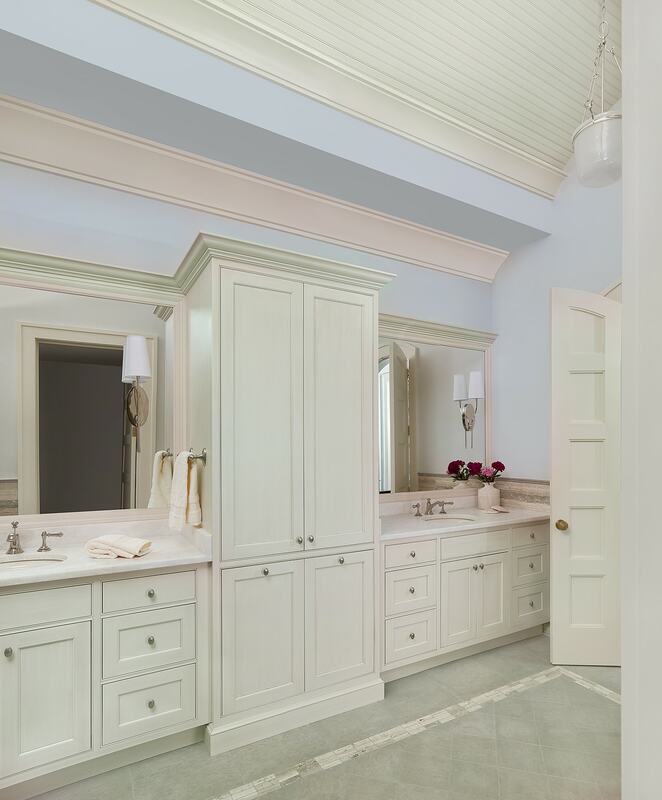 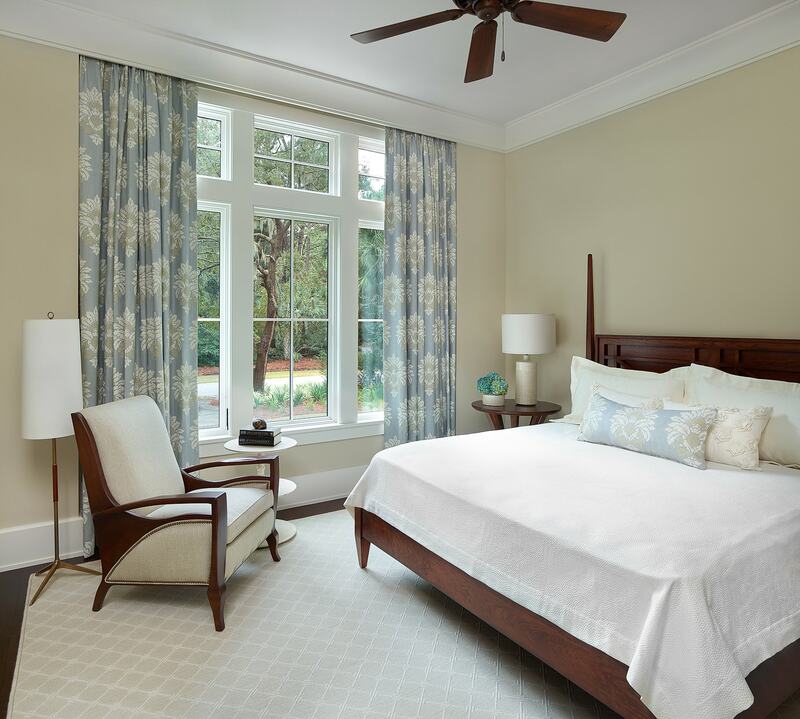 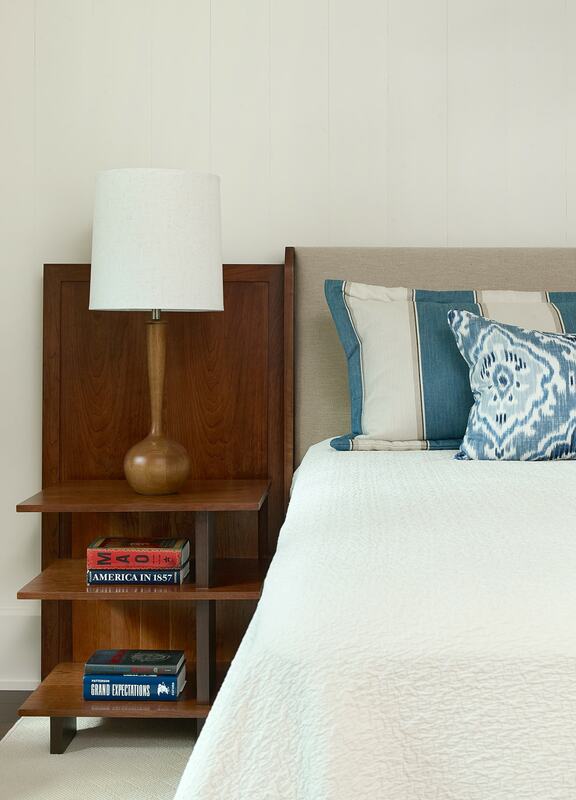 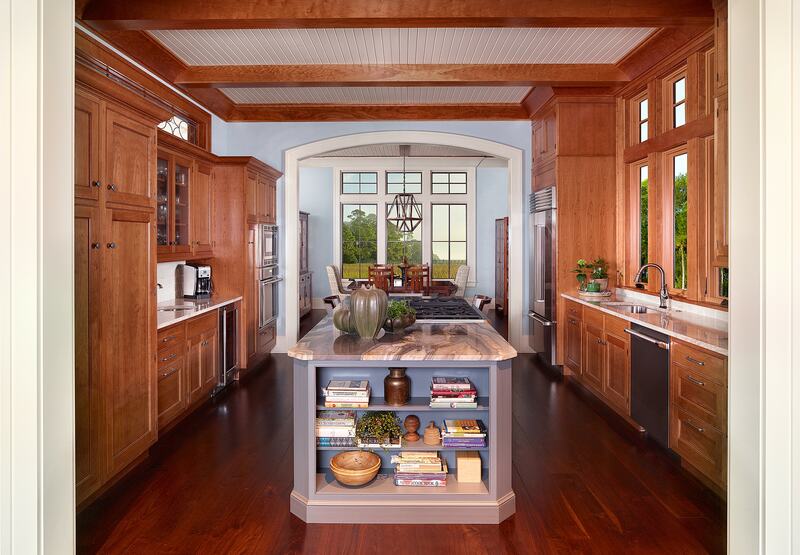 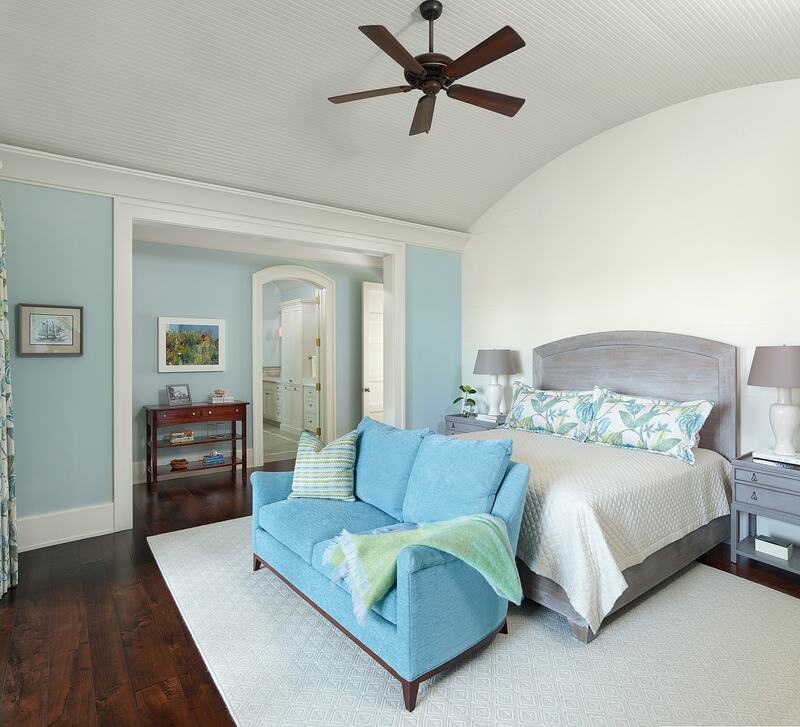 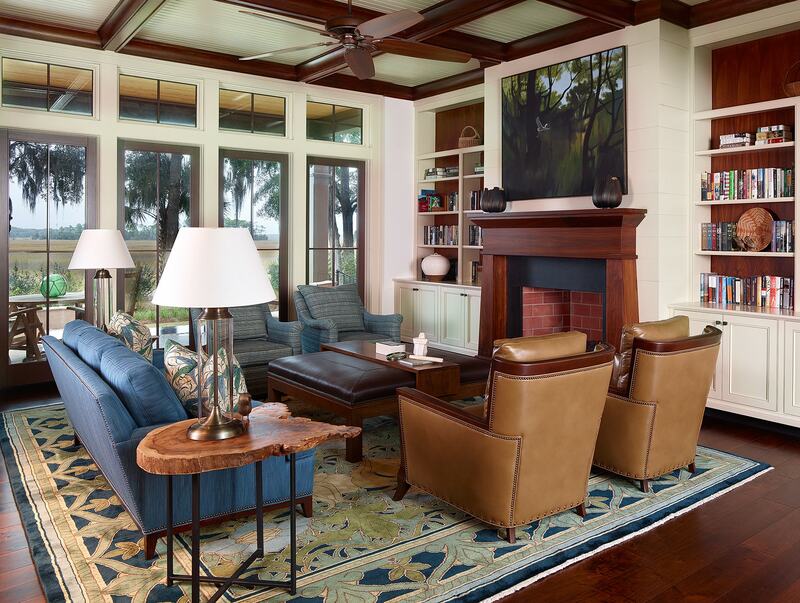 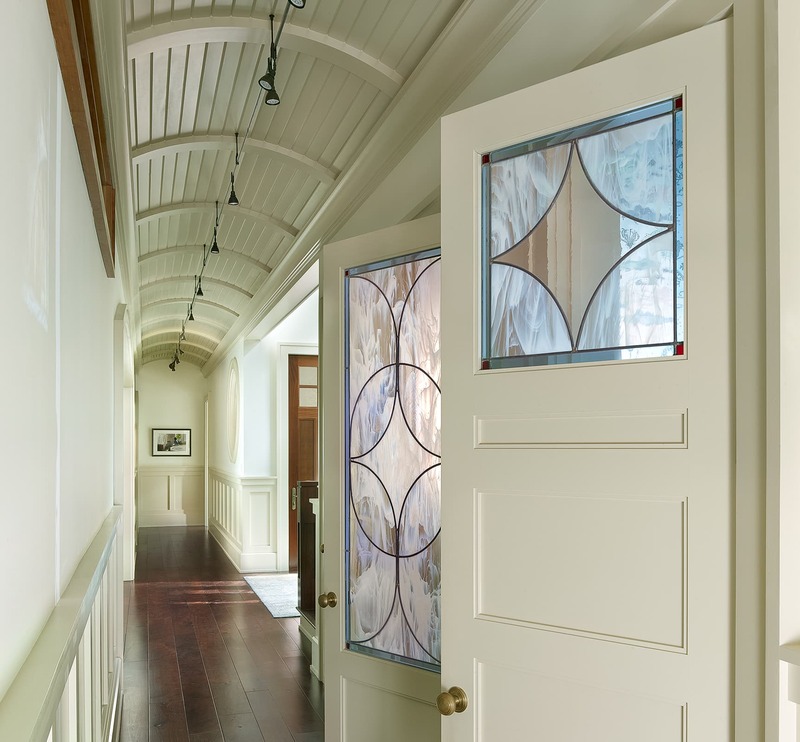 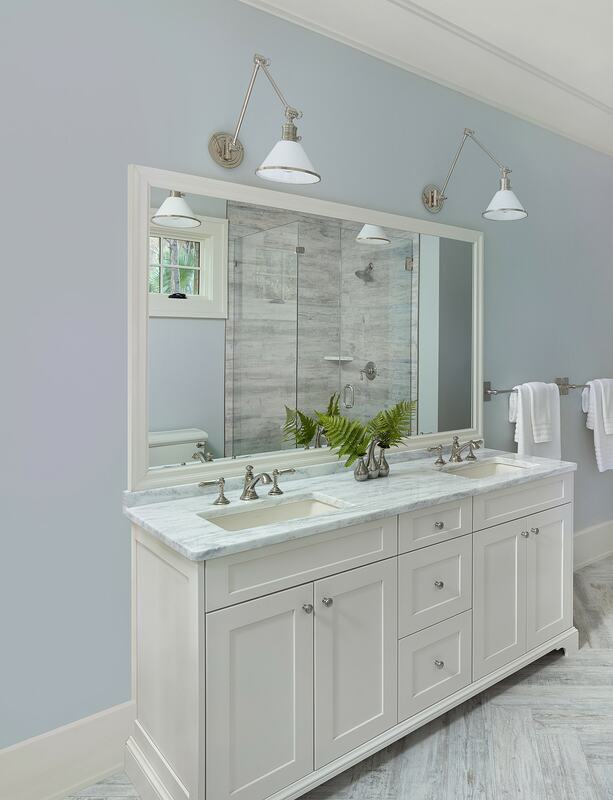 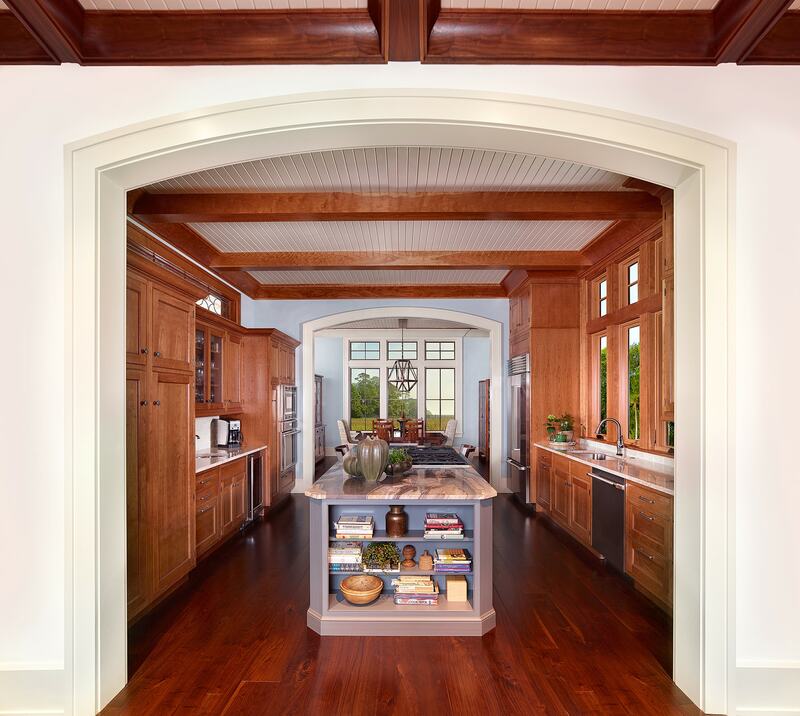 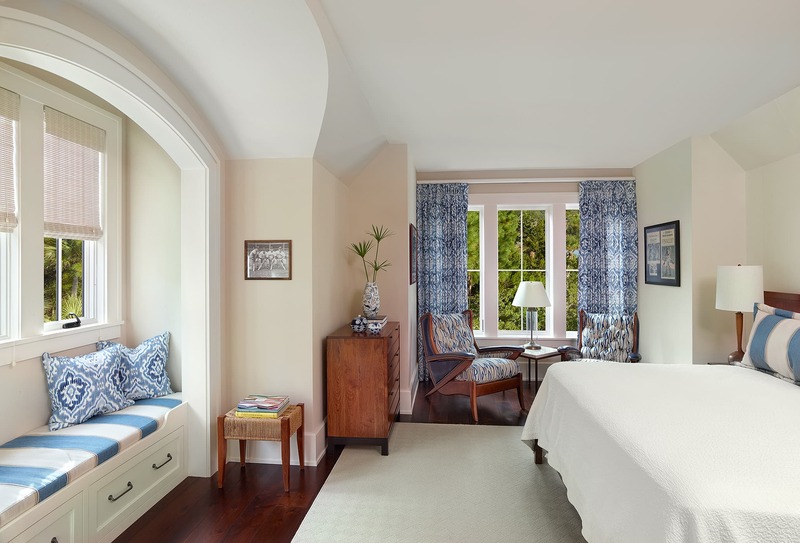 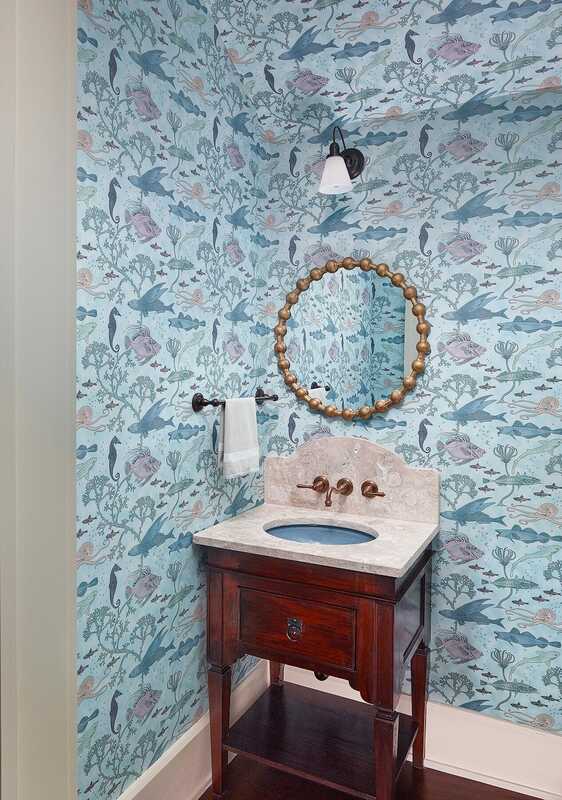 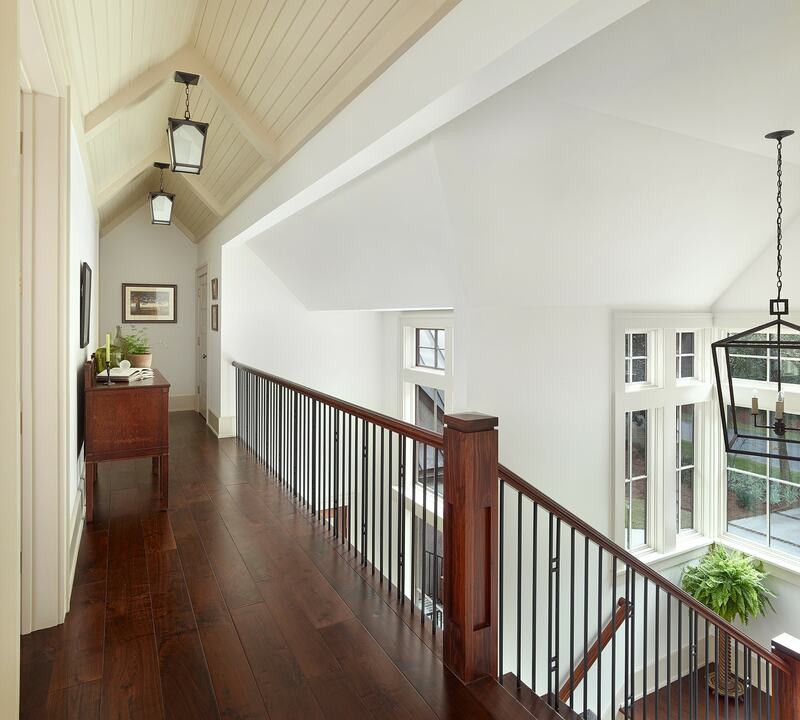 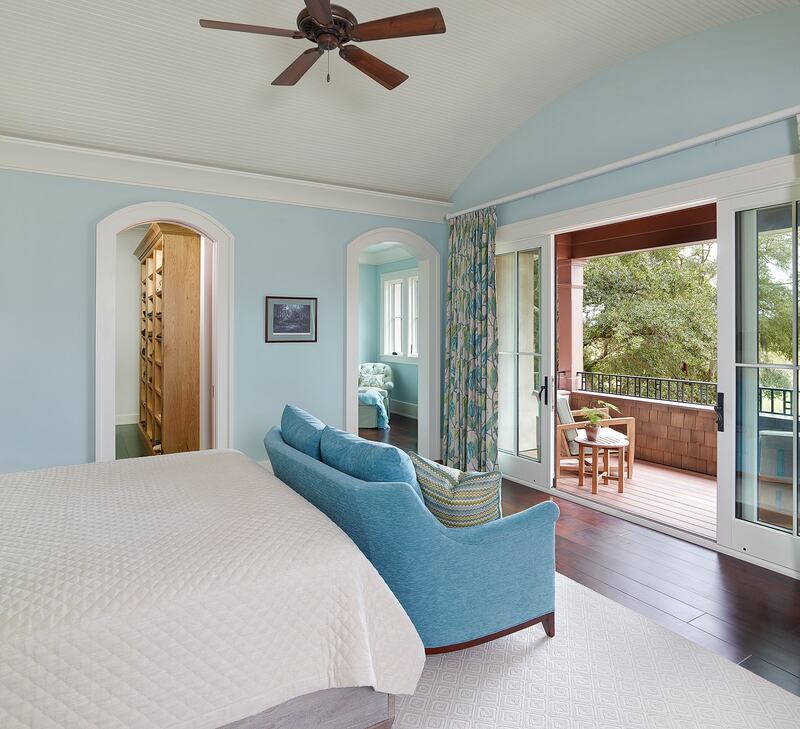 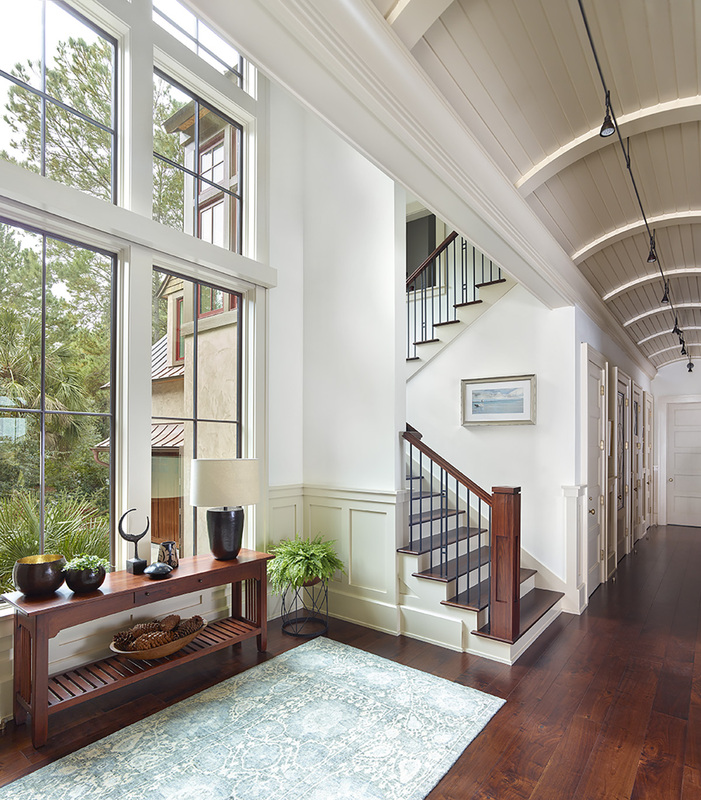 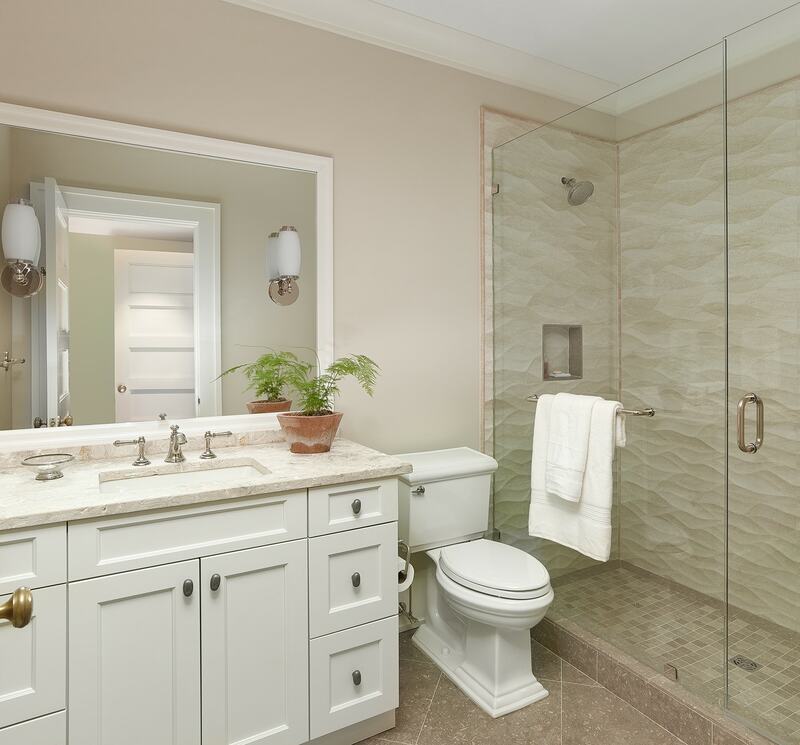 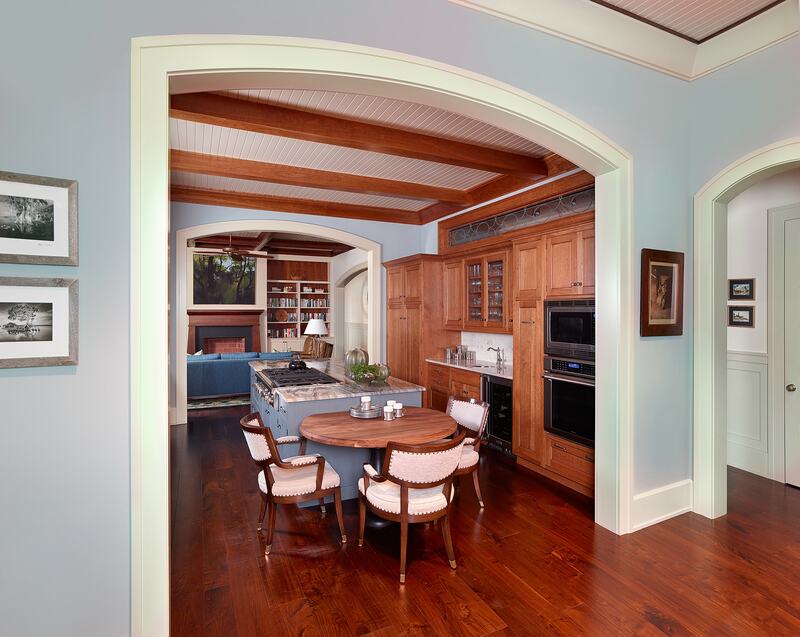 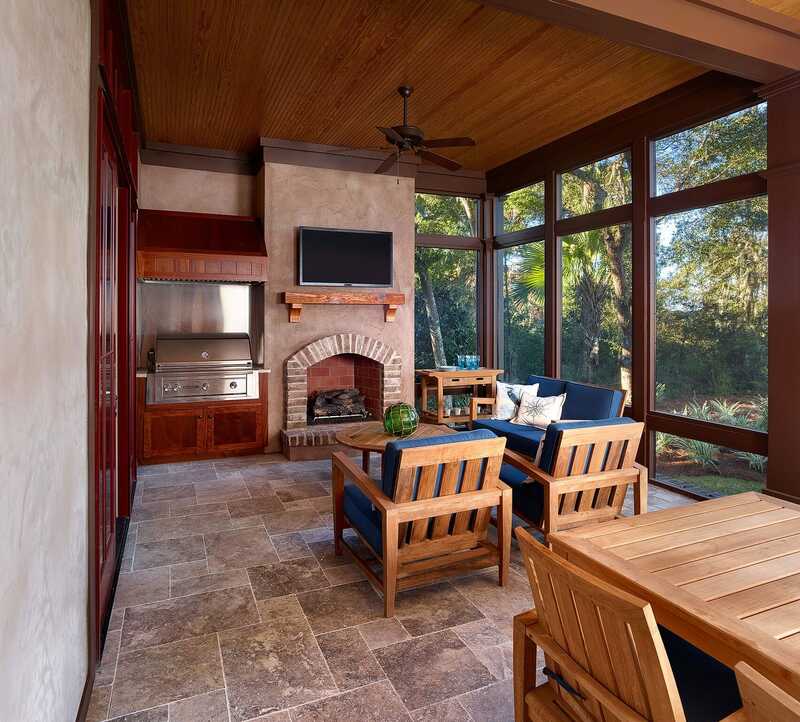 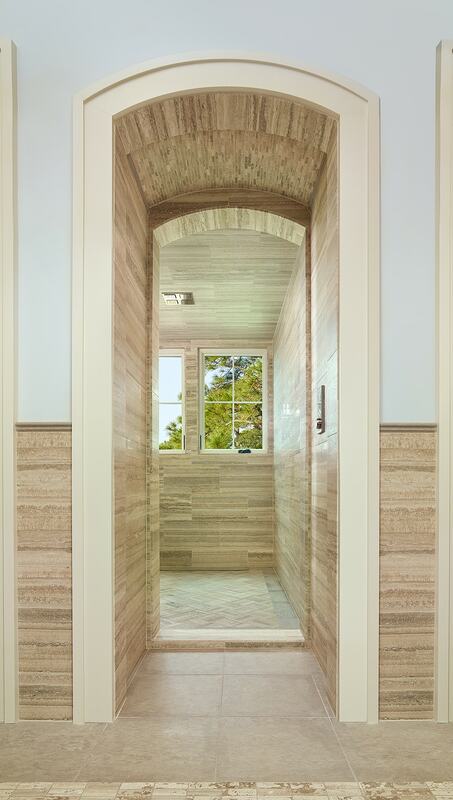 The Kiawah Classic Home has custom wood details throughout the house that were influenced by Arts and Crafts style. 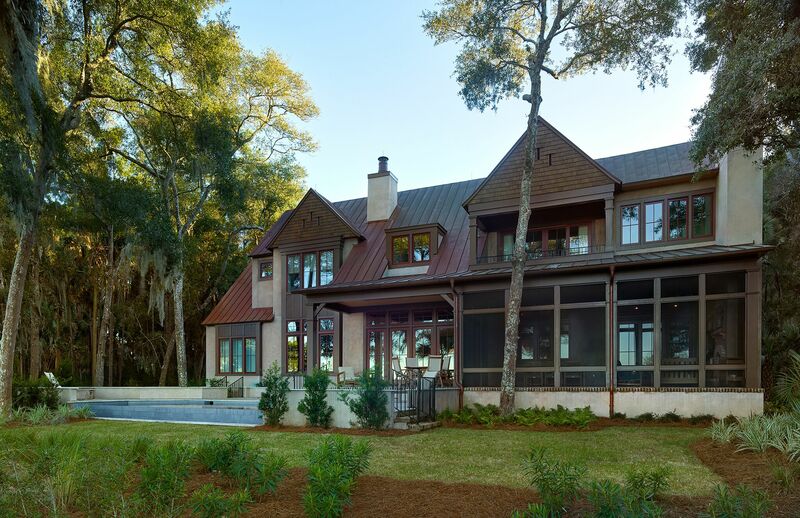 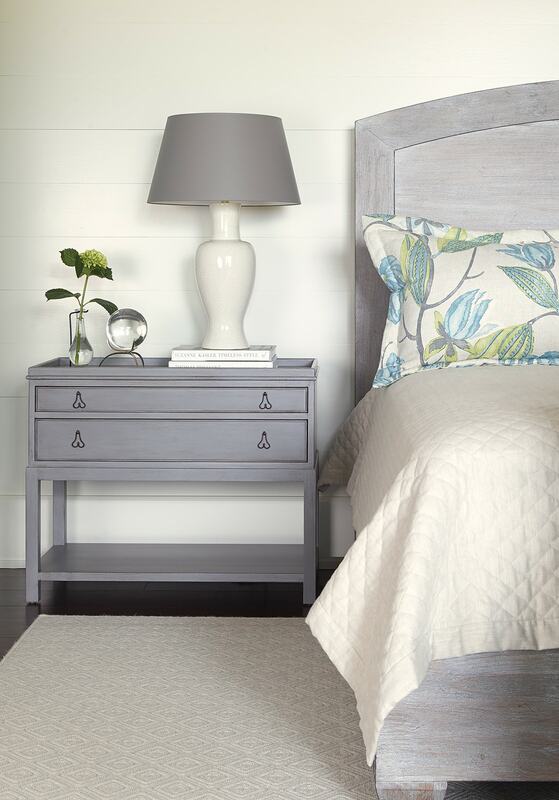 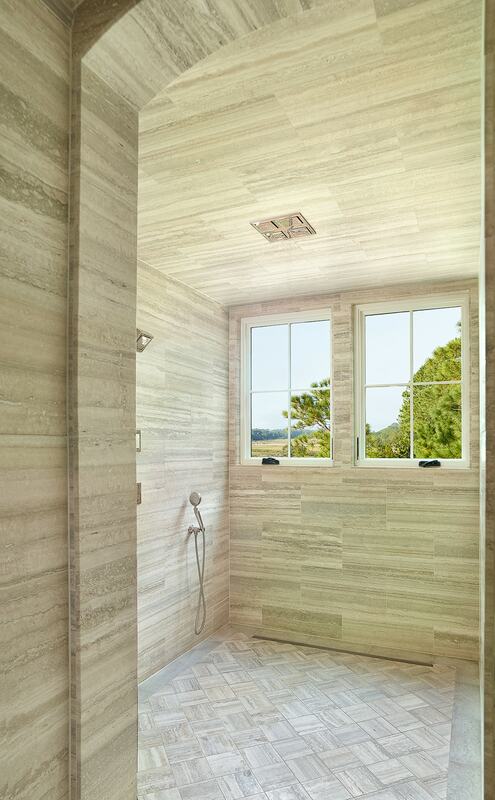 A coastal palette was chosen to compliment the outdoors with views of the golf course and river marsh. 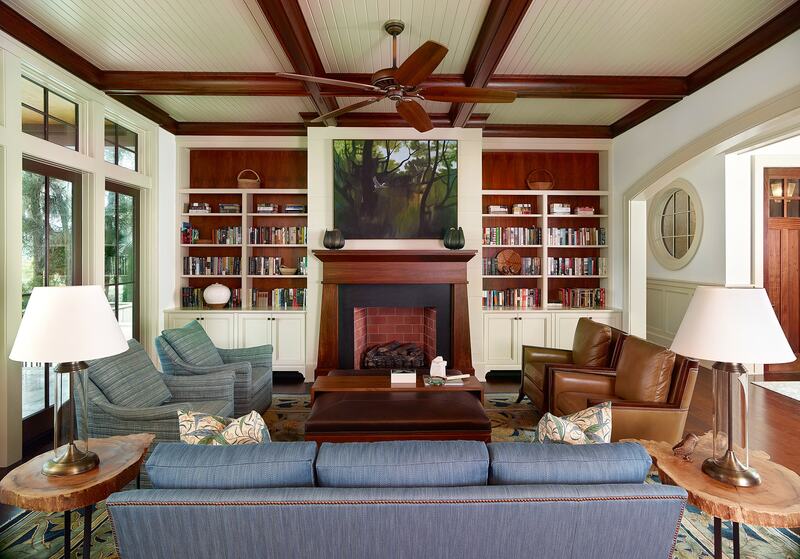 The home is comfortable, relaxed and low maintenance, while maintaining a traditional feel in architecture and design.